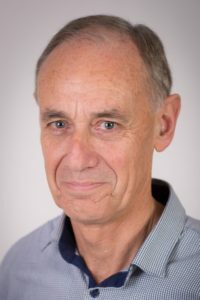 Andrew has a wide range of experience in mediation and counselling that includes individual, adolescent, relationship, family and mediation services. He has a background in IT, in Educational management and teaching as well as significant experience in counselling and mediation. Andrew is the Director of Howick Counselling Services and also works with other agencies in FDR mediation. Andrew is committed to assisting parties in finding the most appropriate and workable solutions for day to day parenting agreements.